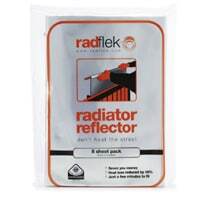 You can get a free pack of Radflek radiator reflector as there are 1000 of these to giveaway. Just follow their link and enter your details as soon as they go live. Offer will be live at 1pm today.